The Nintendo Wii U needs a price drop! 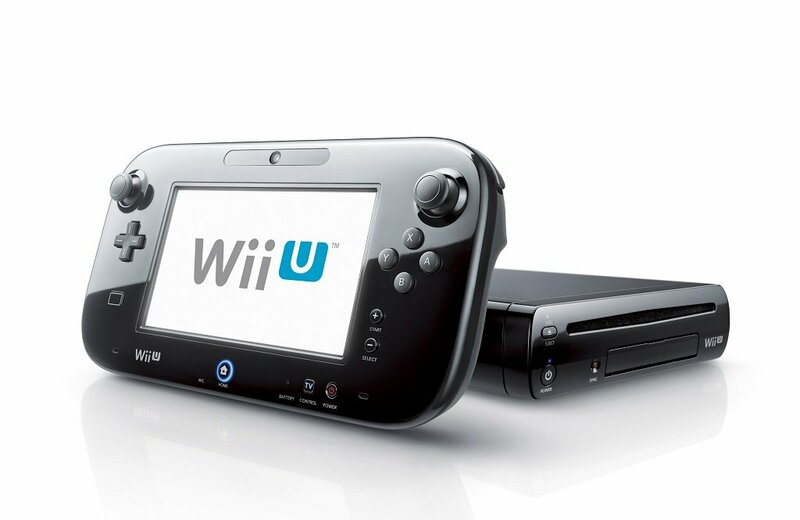 You are at:Home»COLUMN»The Nintendo Wii U needs a price drop! The Nintendo Wii U is a little over three years old. Released in the United States, November 18, 2012, the Wii U signaled the new era of Nintendo games – in high definition. Nintendo was riding high on momentum, its previous console the Wii sold over 90 million units by the time the Wii U was launched. Fast forward three years later, Nintendo has lost nearly all of its momentum with its latest console. As of December 31, 2015, the Wii U has sold 12.6 million units worldwide. In comparison, the original Wii sold over 67 million units the first three years of release, the PlayStation 4 has sold over 35.9 million units, though it was released in November 15, 2013, around the same time the Xbox One was released which has sold approximately 20 million units – Microsoft no longer reports Xbox One sales. Nintendo Wii U needs to jump start sales in its current console and increase its user base before everyone moves on. This past holiday season Black Friday deals were plenty for the leaders of the console race, both PS4 and Xbox One had holiday bundles and a price cut. Deals were as low as $279 for the Xbox One Gears of War bundle and $299 for the PS4 Uncharted bundle. Retailers did offer the Nintendo Wii U bundle for $249, but for a console that was 1 year older, that price drop should have been lower. A small victory. The Wii U Splatoon and Super Smash Bros bundle was the top selling item on Target.com (doesn’t include sales in store) this past Black Friday. A $199 Black Friday price drop for the Nintendo Wii U (with one game instead of two) would have ignited sales and possibly have given the 3rd place console a much needed boost to catch up to the installed base of the Xbox One and PS4. The Nintendo Wii U has great games. Splatoon. Super Smash Bros. Bayonetta 2. Super Mario Maker. The Legend of Zelda: The Wind Waker HD. Super Mario Brothers U. Pikmin 3. Monster Hunter 3. Xenoblade Chronicles X. These games, with the exception of MH3 and Xenoblade, were first party games. I must admit, 2016 is a great year to be a Nintendo Wii U gamer with upcoming releases of: The Legend of Zelda (Wii U), Star Fox Wii U, and Pokken Tournament. However, there is a lack of third party making games for the Wii U. The Nintendo Wii U hasn’t hit its peak yet. There will be more games in the future that highlights the best of the Wii U. However, there are already rumors of the next-gen. People who are on the fence on buying a new console will rule out the Wii U with various rumors leaking about the next console. It’s kind of like, would you buy a iPhone 6S now or wait until the iPhone 7 is officially announced to decide on the console. Personally, I love my Wii U. However, I find that most of my gamer friends have shunned the new Nintendo in favor of the PS4 and Xbox One. The Nintendo Wii U isn’t a console for gamers. It’s the second console of choice for gamers who already have a Xbox One and PS4. Now that the prices of the consoles are back to normal pre-Black Friday prices, the Wii U will trail further behind in third place with every month passing until a price drop reinvigorates sales. What do you think? Do you agree with this column? Tweet us @AsianGeekSquad!